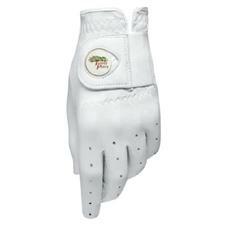 Grip the club with confidence, knowing your swing is steady and your look is professional, thanks to custom logo golf gloves from the very best brands in golf. 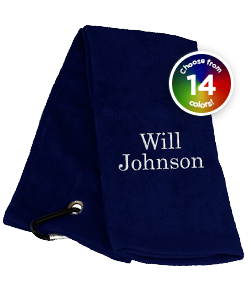 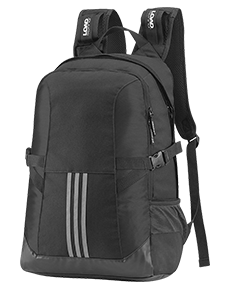 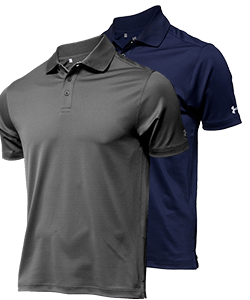 These key accessories are sold in sizes that range from the smallest to the largest hands and can feature your company name, logo, color scheme and more. 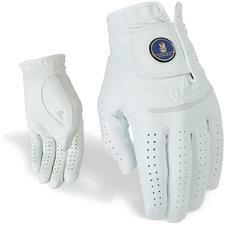 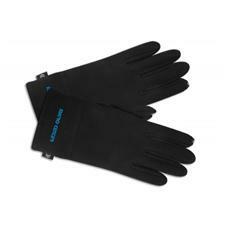 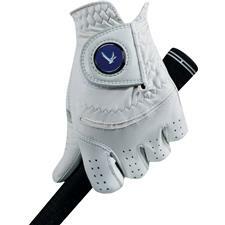 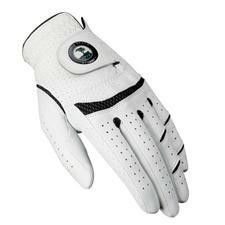 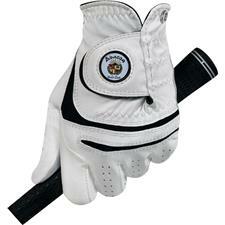 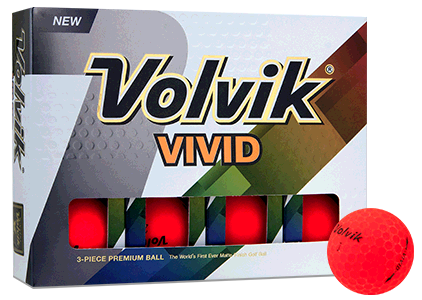 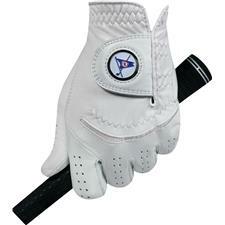 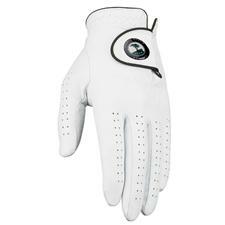 Keep your grip from slipping and stand out from the others with custom logo golf gloves. 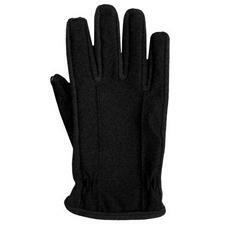 Reduce the risk of having your gloves accidently stolen because they looked like everyone else's, when you have custom golf gloves emblazoned with your company or golf team logo. 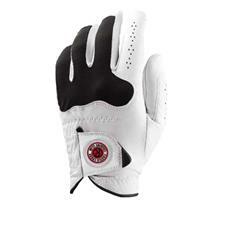 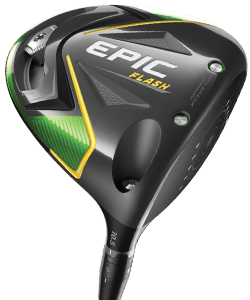 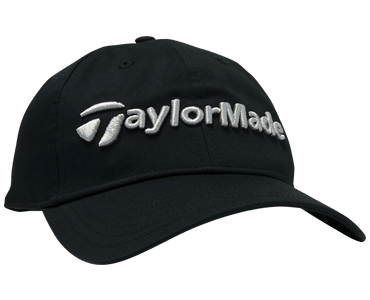 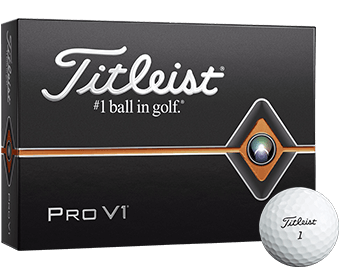 Offered in a range of styles from some of the best brands around, finding the perfect golf glove to print your custom logo on will be no problem, and you can rest easy knowing your product is of great quality.